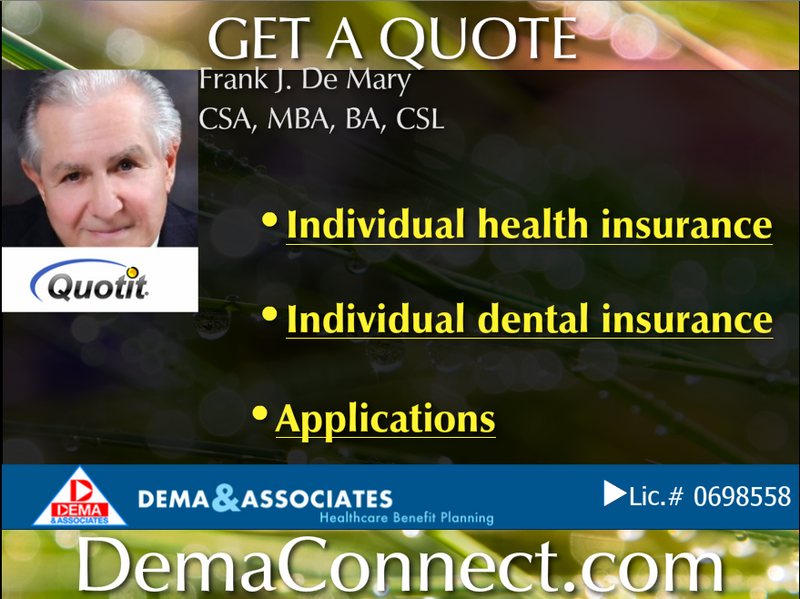 Medicare Part D, also called the Medicare prescription drug benefit, is a United States federal-government program to subsidize the costs of prescription drugs and prescription drug insurance premiums for Medicare beneficiaries. It was enacted as part of the Medicare Modernization Act of 2003 (which also made changes to the public Part C Medicare health plan program) and went into effect on January 1, 2006. | MORE | + See the ‘social current see’ below from a trusted source. 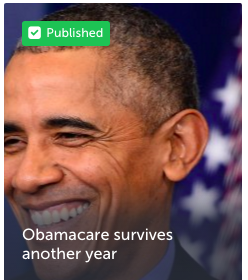 DEMAConnect in association with ALTACITIES : The STORIFY cover photo for this archive in ‘social current see’ catches President Obama broadly smiling. Perhaps he is remembering his just-completed, extended Hawaiian holiday vacation, or the fact that his signature law lives to see another year. Whatever the cause of the grin, the President probably hasn’t been reading the bulk of the tweets and comments that follow. 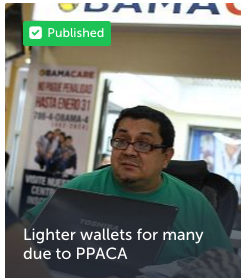 Until now, the fines for not signing up for Obamacare (aka the PPACA) have been relatively harmless, but that is all about to change as noted in the following clips, news, ‘social current see’ and archive on topic.